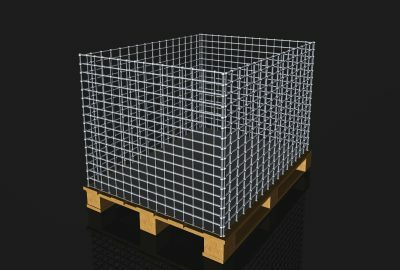 Corona, CA – November 2017 – Corona, a California based manufacturer of woven wire products, California Wire Products is now offering the market’s finest durable wire storage cages. 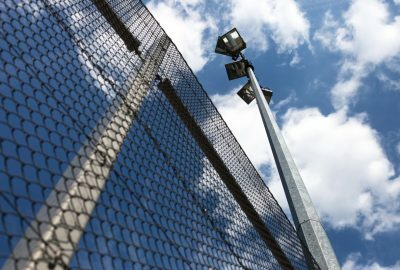 The cages have been tested thoroughly and are designed for effective use within security applications across the marketplace. They are currently used as evidence cages for the DEA and other federal law enforcement authorities. The products are also widely used by zoos to display animals within a public setting. 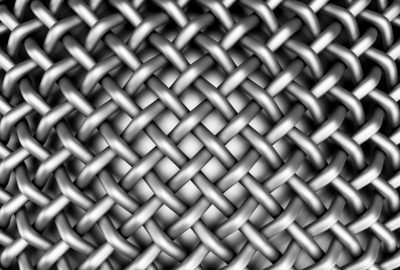 It’s the range of steel cage products required by clients across the marketplace. Stock cages simply don’t hold the same design value as customized options. That’s because organizations often have security demands that go beyond the scope of the traditional cage product. They often need customized solutions designed around their unique security risks. It’s why so many companies are now working with the team at Cal-Wire. 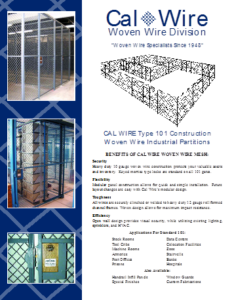 Cal-Wire is a noted leader in the production of wire storage cages. 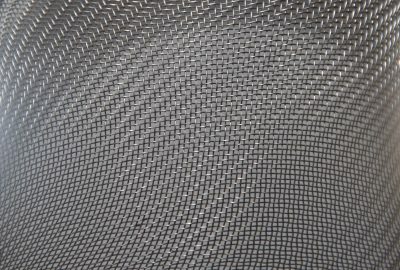 The company’s systems are tested within a range of conditions to highlight their durability and lasting value. They are also built according to the unique specifications of the client, thereby ensuring streamlined integration within the client’s facility. 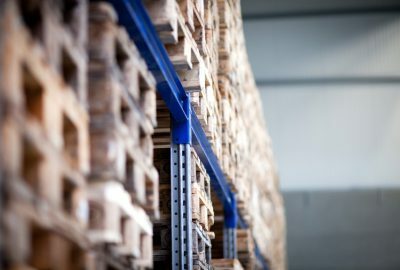 The company’s products represent the best value for those seeking superior quality cages built for heavy-duty performance around the clock.  To discover more on California Wire Products and their full range of wire cages, call their team now via 800.486.7730 or visit www.cawire.com.